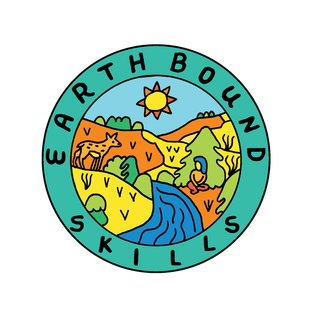 Earthbound Skills offers wilderness living skills courses throughout the year in the Chico area. These workshops are open to anyone curious to learn more about the skills of nature survival and natural crafts. Most of our classes last from 3 - 6 hours and include all materials, unless specifically noted. Please sign up for our newsletter (below) to receive announcements about upcoming workshops or contact us (information below) to have us design and provide a workshop for your group. These courses are designed for anyone over the age of 13. If you wish to bring a younger child, please understand that these courses are not generally designed the way that we specially design our children's programs. All children under 13 must be supervised, and all children under the age of 18 must be accompanied by an adult. We suggest that for each workshop you bring a notebook, pen/pencil for note taking (we will be giving you a lot of information) as well as a snack and beverage to keep your energy high.